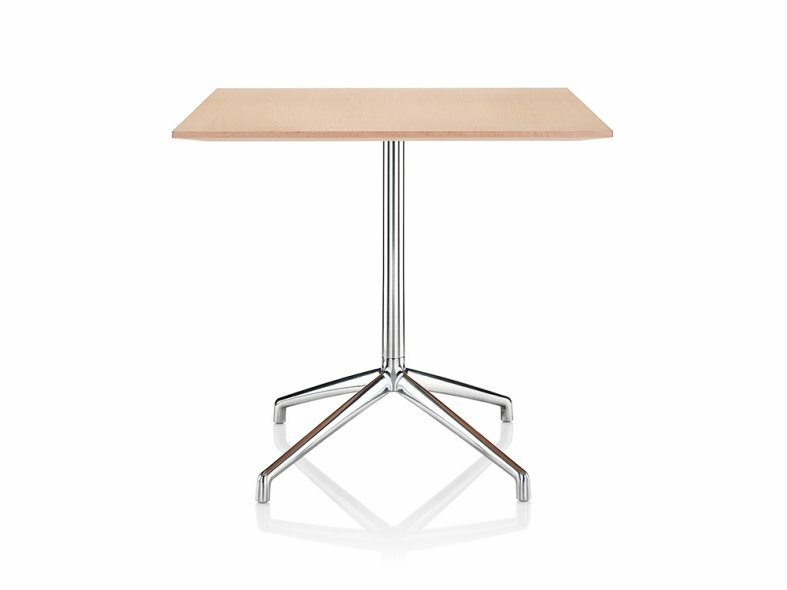 Part of the striking and distinguished Kruze collection, the complementary table range will grace any meeting, dining or breakout area. 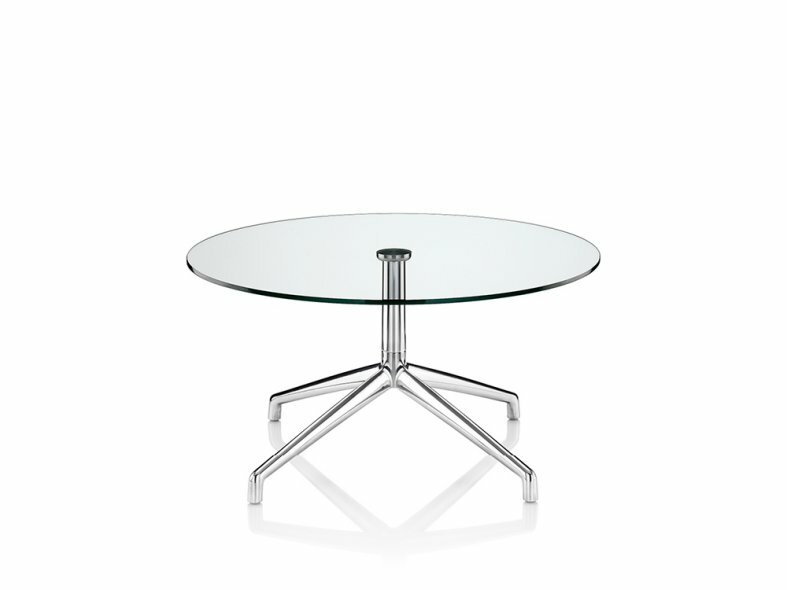 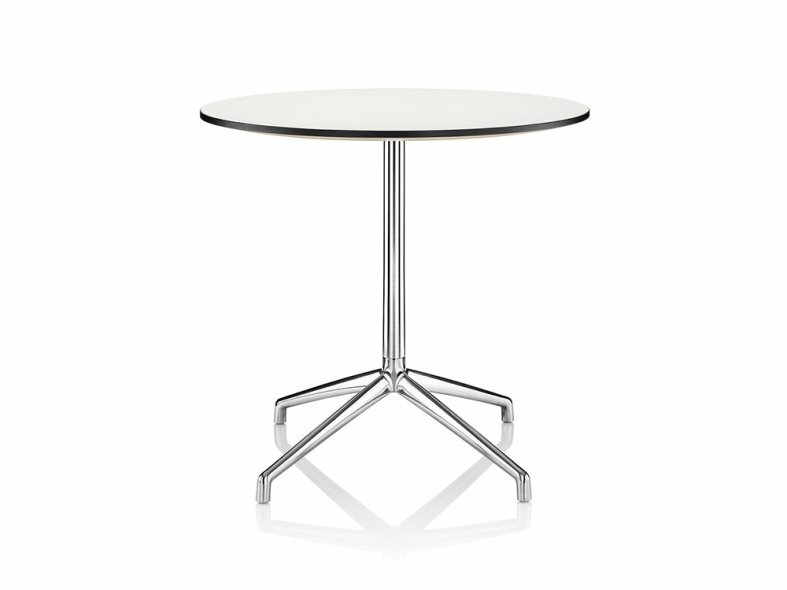 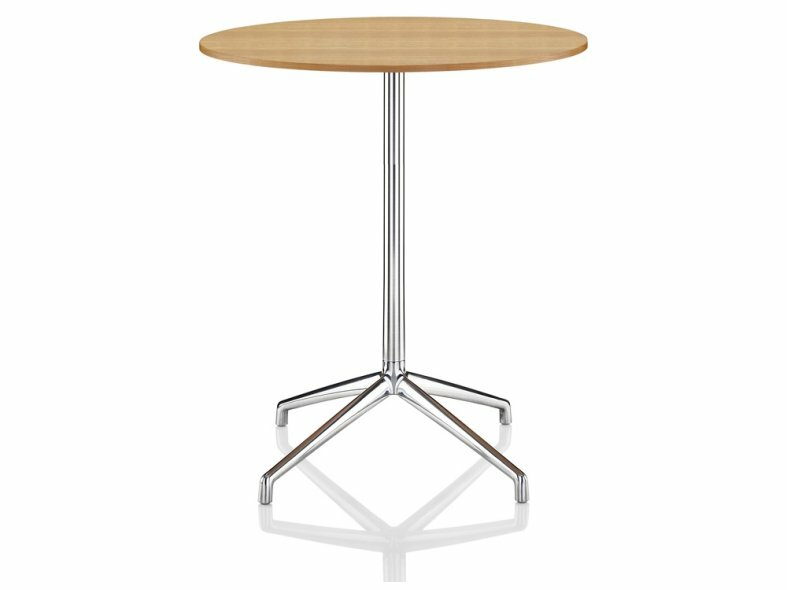 Standing on a distinctive, polished aluminium 4-star base, the table top is available as circular or square and in several finishes including glass, laminated and veneered. 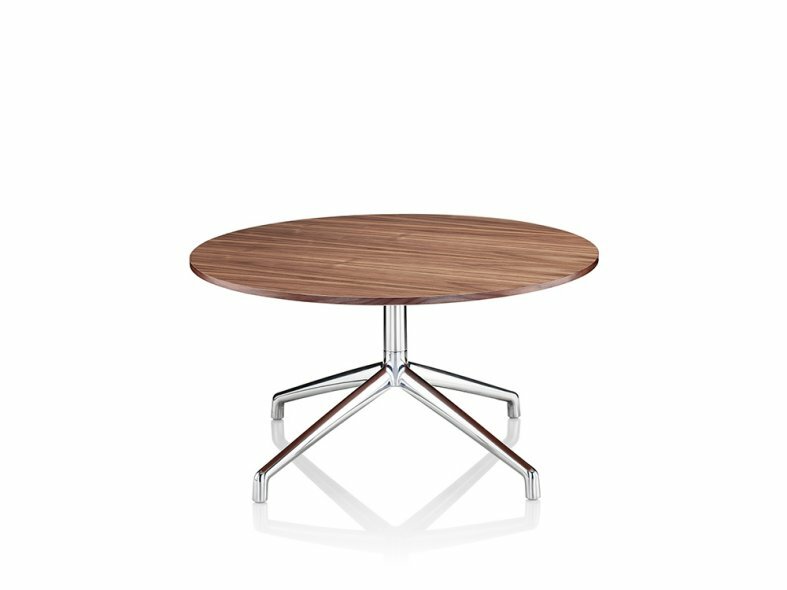 The three heights: coffee, meeting and poseur, complete the versatile picture.